As was the case historically, all the vines are overhead pergola trained to keep the grapes high and dry in the area’s sub-tropical conditions. 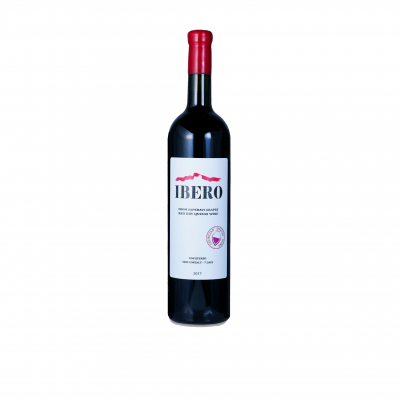 Due to the local soil and climate, the wine is characterized by an intense dark ruby color. 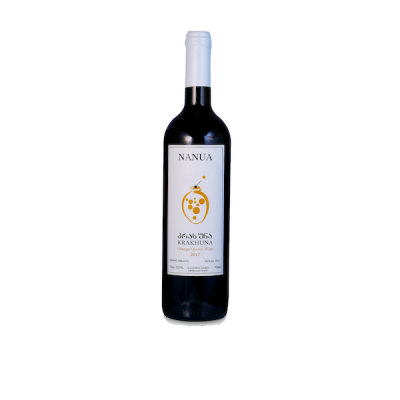 Almost black in the glass, it is viscous, perfumed, sanguine and dry with penetrating acidity and lip-smacking length. Otskhanuri sapere is the quintessential Georgian red grape with deep black skin and pink juice. 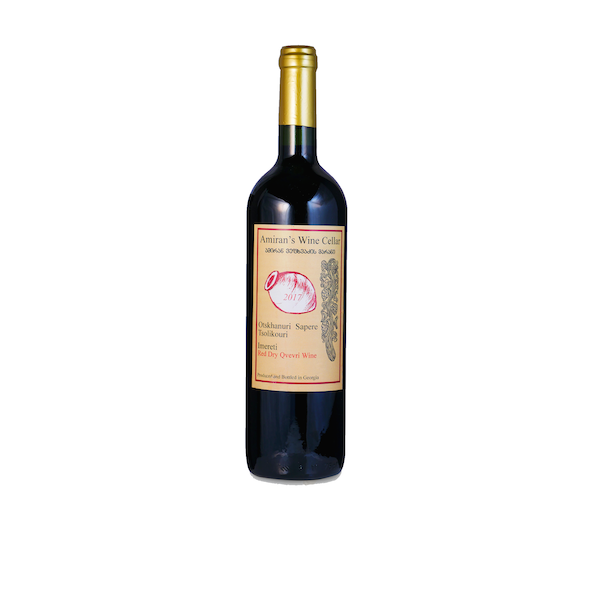 It is an ancient variety from south-western Georgia. 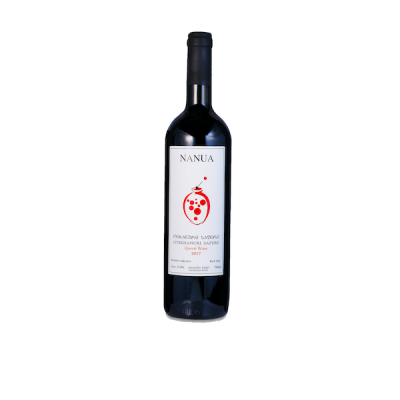 Full bodied, age-worthy wine with high colour, tannins and acidity. 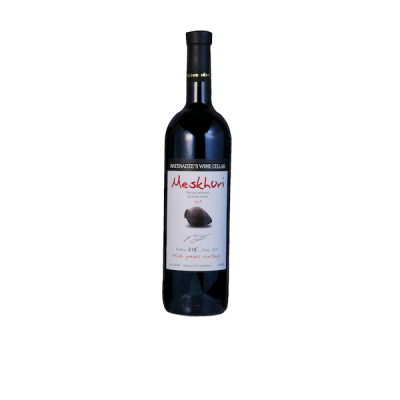 This is a fine, dark, extracted qvevri wine from organic grapes with already soft tannins. 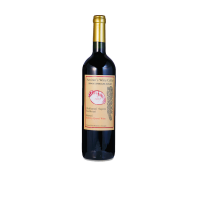 It is the only wine Amiran Vepkhvadze makes in his Otskhanuri winey in Imereti with about fifteen days of skin contact in the qvevri. 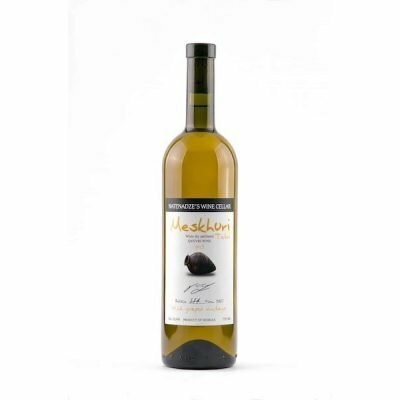 Fermented on the skins in Qvevri without added yeast and then aged for 9 months before being bottled unfiltered.